MazdaSwagParts.com is the hands-down king when it comes to genuine OEM Mazda 2 parts, which are available at wholesale prices! We pride ourselves on putting before you a vast array of parts, which come at the lowest prices and are accompanied by elite customer service. 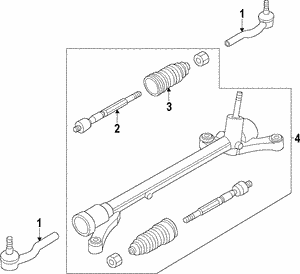 Searching for a ball joint? You are in the right place! Let us show you why we are so respected in the business!